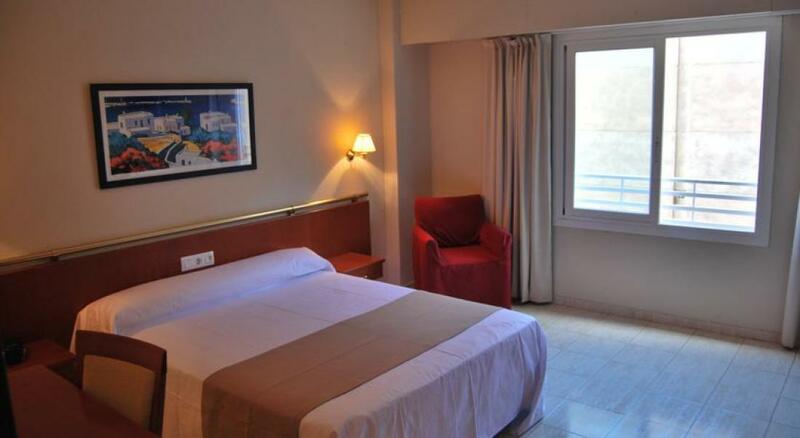 Each room at Estudiotel Alicante features a private bathroom, a work desk and plasma-screen satellite TV. Central heating and air conditioning are provided seasonally. Some accommodation has a private balcony. There are great views over Alicante from many of the Estudiotel's 30 floors. The hotel also has a 24-hour reception and a parapharmacy service. A value-for-money daily set menu is offered at the restaurant. Here guests can also enjoy an American-style breakfast of coffee, tea, hot chocolate, fruit juice, toast or croissants. Estudiotel Alicante is 650 yards from Postiguet Beach, while Santa Barbara Castle is a 15-minute walk away. Trains, trams and airport buses all stop within a 5-minute walk of the hotel. Free parking is available subject to availability. 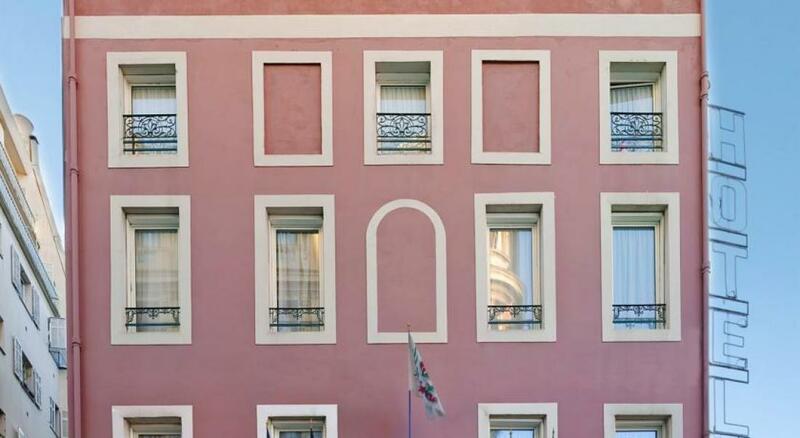 This is our guests' favourite part of Alicante, according to independent reviews.